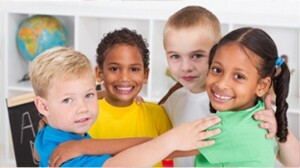 About Community Association for Preschool Education: CAPE, Inc. In 1962, three years before the National Head Start Program was conceived, local nursery school teachers and community leaders started the Nursery School Scholarship Fund (NSSF) to pay the tuition of children from low-income families, allowing them to attend local, private preschools. CAPE originated from that organization. At the time superheroes were very popular with young children, who wanted to dress up with a cape and pretend to be their favorite character. After the name “CAPE” was chosen by the founders, the acronym was then defined as “Community Association for Preschool Education”. And thus CAPE also became a superhero, advocating and providing for low-income children by delivering comprehensive services to their families. In 1966, CAPE, Inc. received a federal grant to provide Head Start programs in the Tri-Valley area. As a delegate agency, CAPE, Inc. now serves over 200 children and families at eight different sites in Livermore, Pleasanton, and Dublin. CAPE was recently awarded an Early Head Start – Child Care Partnership (EHS-CCP) grant under President Obama’s Early Learning Initiative. 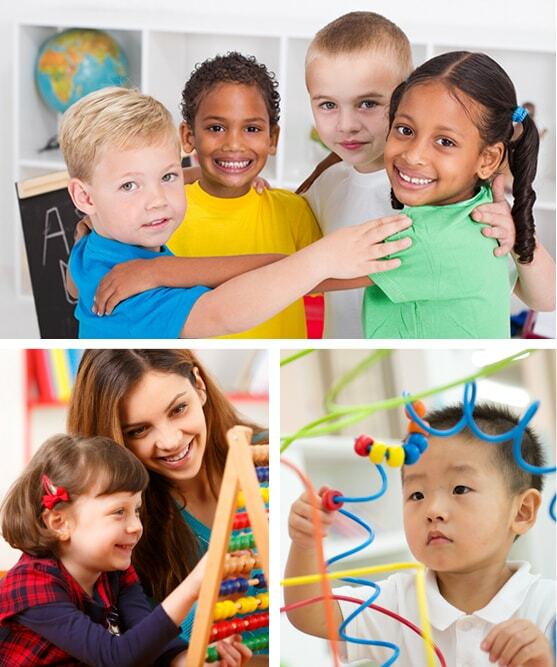 This new grant will allow CAPE to act as a grantee, expand our service area, and partner with local child care centers and family child care providers to provide Early Head Start services for 89 infants and toddlers for qualifying families in Hayward, San Leandro, San Lorenzo, and Dublin. Our expansion will provide high quality learning opportunities to infants and toddlers through the EHS-CC Partnerships. The partnerships will also support working families by providing full-day and year round services so children will have healthy and enriching early education experiences.